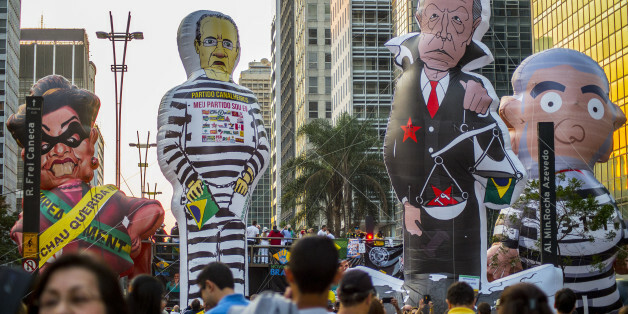 The conviction of former President Lula da Silva is a reminder that Brazil's crisis -- which could even lead to a Brazilian Trump -- has global implications. 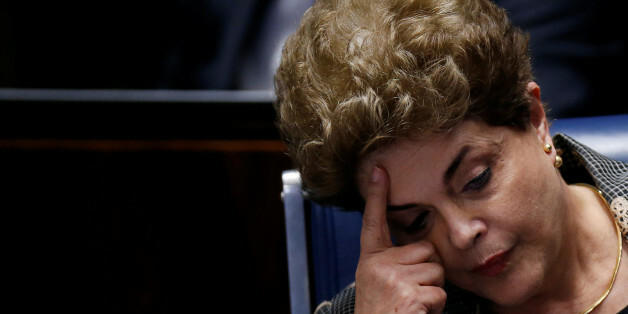 Rousseff's removal and Lula's pending trial for participation in the corruption scheme that cost state oil company Petrobras billions of dollars have cast a shadow on the future of the programs he launched and she sustained. Is Human Rights Watch Too Closely Aligned With U.S. Foreign Policy? 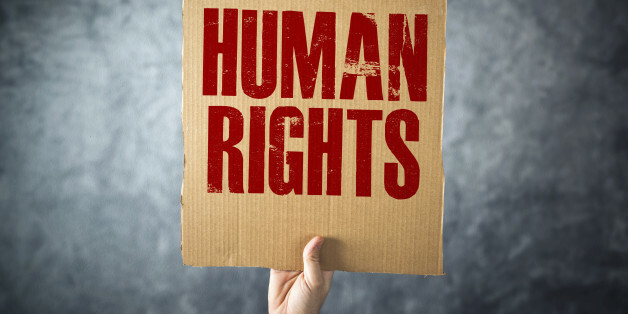 Human-rights organizations are supposed to defend universal principles such as the rule of law and freedom from state repression. But when they are based in the United States and become close to the US government, they often find themselves aligned with US foreign policy. 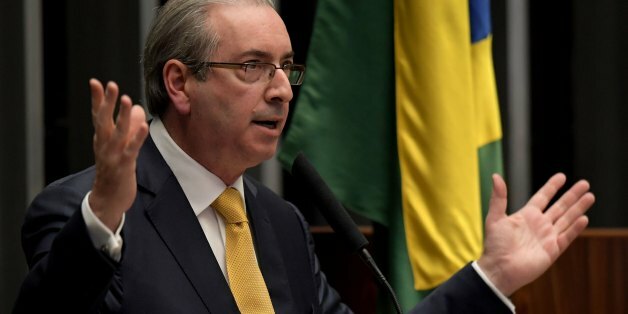 If Eduardo Cunha gets no help, it is likely that he would get arrested in the coming months. In that case, he would have plenty of time and peace of mind to dedicate to that book he's planning to write. He was charged with corruption, allegedly having taken bribes and never declaring Swiss bank accounts. 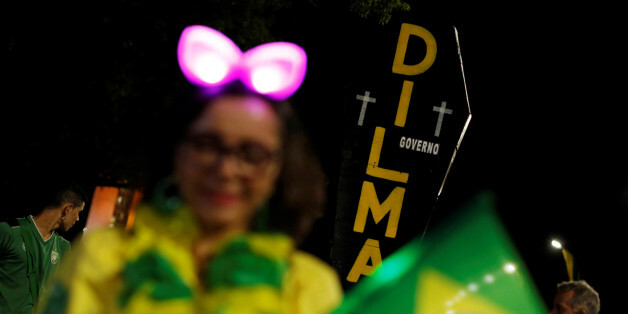 Dilma's supporters are intent on saying that once Temer takes office, Brazil will enter a dreadful and dark period. They are pretending that Brazil's problems haven't already started, and that the PT has done nothing wrong. Dilma has been removed from office so that the dream of a free and prosperous Brazil can flourish. 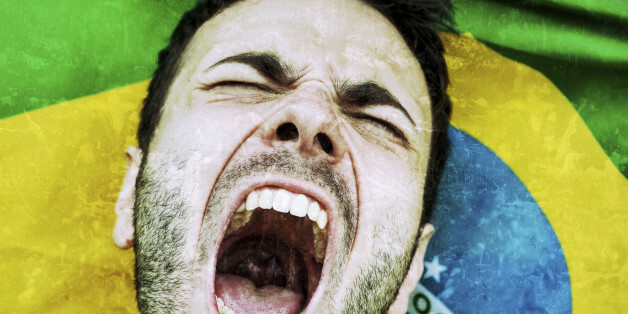 Like the impeachment, the realization of this goal is in the hands of Brazilians themselves. Those who stood behind this coup have, by default, supported Michel Temer, Eduardo Cunha, Aécio Neves and their followers. Those who were in favor of this coup have endorsed corruption. She emotionally denied any wrongdoing. 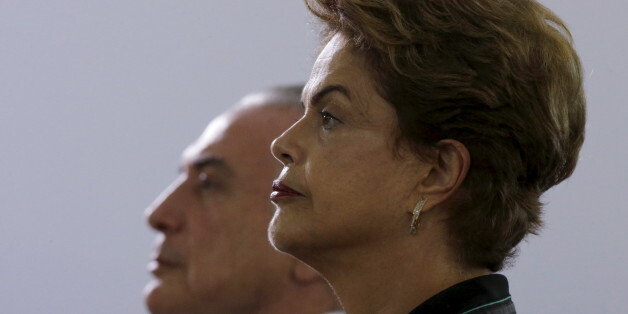 The suspended president took the stand on Monday to say the future of Brazil was at stake. With the odds stacked against her, Rousseff’s testimony appears to be aimed at making a point for the history books rather than a bid to sway the Senate to block her eviction from office.